So here’s a fact: the resume is history. Even more so when you’re a freelancer. Your clients really don’t want to see an outdated document. They’d much rather look at your online portfolio, and of course, your LinkedIn profile. To showcase your skills and experience. To network with other freelancers and/or potential clients. 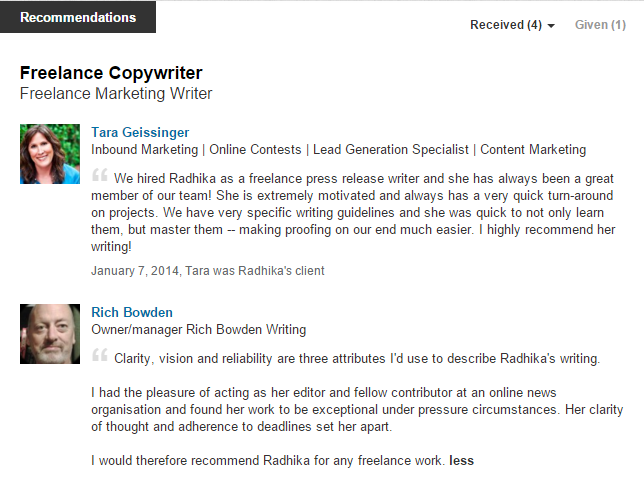 So how do you leverage LinkedIn for freelancers and use it to impress and win clients? Here’s our advice. Like with most professional sites, a profile photo of yourself is very important. It’s the first thing that people notice and gives your profile credibility. It’s important that you add a photo of your face and not objects or other people. The photo should be a clear head-shot that makes you look professional and at the same time pleasant and not boring. It should not be a selfie that is better off on Facebook or Instagram. You don’t have to look like a corporate drone but you still want people to take you seriously so it’s important to present a professional front. 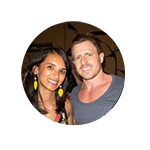 The first thing that people see when they visit your profile is your photo and headline as they are at the very top of your profile. 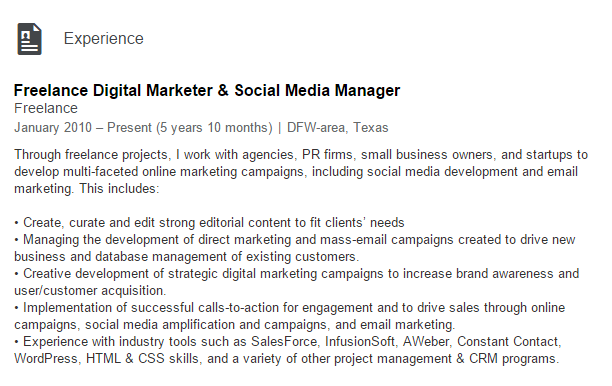 LinkedIn allows you to use 120 characters to describe what you do. This can be tricky but it is very important that you get creative and write a headline that captures attention. Remember, your headline is what will show up in search results so make sure it is compelling and speaks well for you. Have about 3-5 words that offer a summary of your skills. Your words should talk to the audience in a human way. They should be simple with no jargon. To optimize your profile and ensure it appears first in search results, use keywords related to your expertise. Mari Smith‘s profile is a good example of a really good profile photo and well written headline. Immediately after your headline is the summary that should contain a quick overview of your skills and experience. A summary is more or less your sales pitch that will determine whether the potential clients contact you or not. It’s important that you write your summary in the first person because it gives your profile a human touch. People will feel like you’re directly talking to them if your profile is written in the first person. Remember this is a summary, therefore keep it succinct. Visuals: If you are a freelance designer, for example, you should definitely consider adding high quality visuals of your work. Even if you are not a designer you could still have images such as logos of companies you’ve worked with in the past. You could even be more creative and list your experience in the form of an infographic. If you have any videos, definitely upload them. The advantage of visuals on your LinkedIn profile is that they are more eye-catching than plain text and do a better job of showcasing your freelancing experience. Short Bio: Of course it’s completely okay to go the old school way and write out your summary in form of text. In fact, your summary should definitely include some text. List a couple of your skills, accomplishments or results achieved in the course of your work. Write in the first person because, remember you’re describing yourself and it personalises the connection with a prospective client. Third-person LinkedIn profiles are a little bit strange, in my opinion. 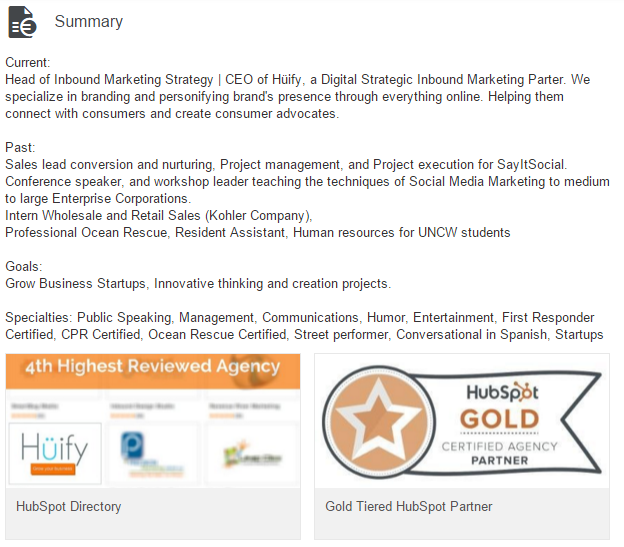 Here’s a fantastic profile summary by Josh Harcus, where he’s used both text and visuals. The next part in your LinkedIn profile is the Experience section. 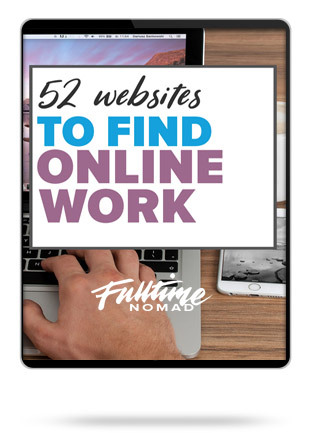 This should contain your current and past projects that detail your skills and experience in your area of freelancing expertise. Listing your skills is a great way to tell how experienced you are. 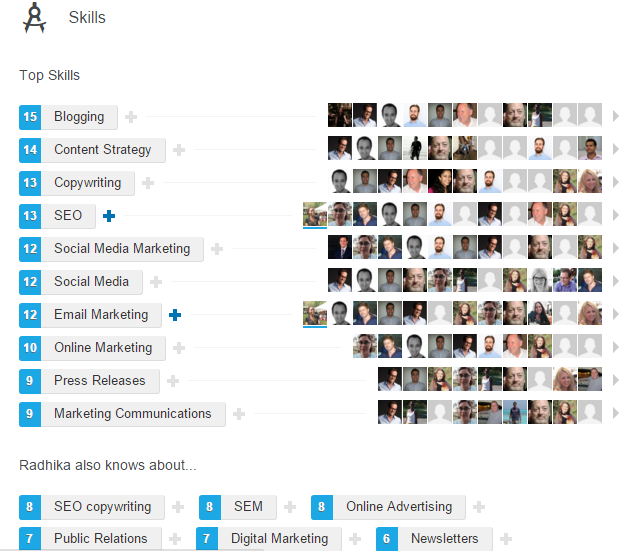 Skills will also likely be keywords related to your area of expertise and therefore help to optimize your profile.The great thing about this is that your LinkedIn connections can also endorse your skills. This is like getting you a stamp of approval! As a freelancer, you are your own business. So instead of listing your experience under various clients, you could simply talk about it under the umbrella of your own business. List your experience and details of what you do for clients as a professional, in bullet points. The following three methods will require you to add them as sections on your profile. To do so, click on ‘Add Sections’ link above your summary, click on more and then choose to add any of the following depending on your work. 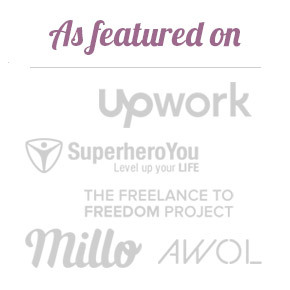 If you are a freelance writer, this is a great addition to showcase your written work and where it has been published. Add website links, blogs, newspaper/magazine articles and anything else you feel is relevant. This is a particularly great section for any freelancer who does a lot of visual work. 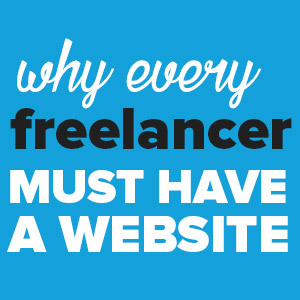 For example, a website designer could use it to showcase all the websites they have designed. 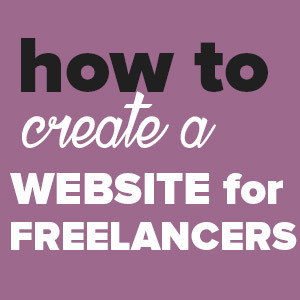 This section is great for freelancers. Use it well to illustrate projects you’ve worked on, your achievements and anything else you’d like future clients to know about your work. Connections on LinkedIn refer to your contacts. 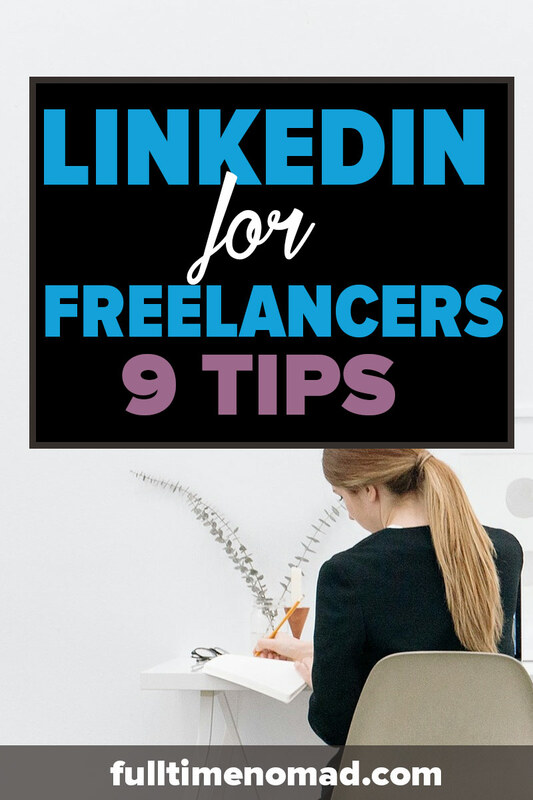 Many freelancers add connections on LinkedIn just because it feels good to have many and under the assumption that it will help you get more clients. However, the number is not important. What is important is the quality of these connections. Quality here is determined by the kind of relationship you have with your connections. Do you keep in touch often or the last interaction you had was when you accepted their connection request? One of the easiest ways to grow the number of your connections is to request people that you know from other social media platforms such as Facebook and Twitter to connect with you on LinkedIn. Increase your chances of getting a connection by personalising your Connection Request message instead of using a generic message. 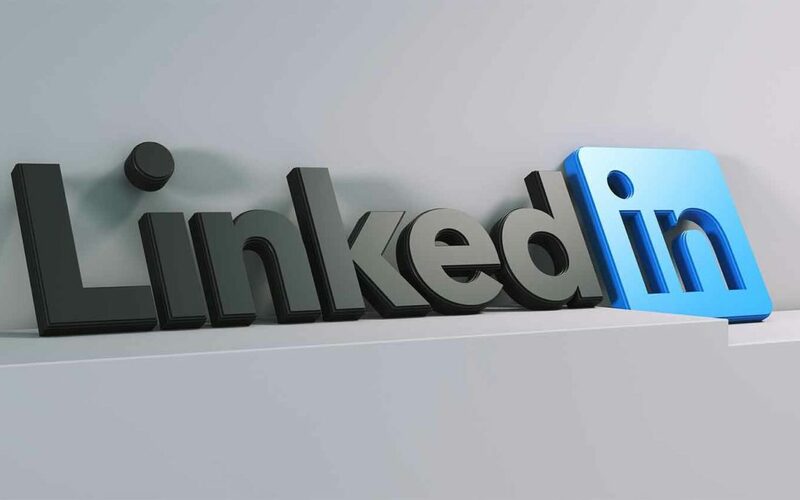 There are two LinkedIn tools that are quite helpful in increasing your connections. The two are the “Add connections” and “People you may know”.To use these two tools hover your mouse on the third icon at the top right side of your profile page. (See screenshot below). The “Add Connections” tool goes through your contacts to find connections which are then displayed with a plus icon. The “People You May know” tool will display people you know, who are on LinkedIn as well, but you are not yet connected with them. Simply go through the list and start connecting. 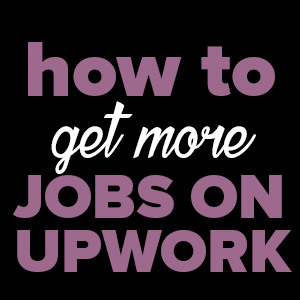 This is one of the most valuable LinkedIn tools that many freelancers often ignore. Recommendations give you professional credibility. Just in the way, a friend of a friend will likely become your friend too; in business too, a client is more likely to work with you if your work has been recommended by others. 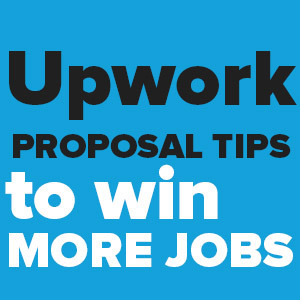 You can get recommendation from anyone you have worked with such as a boss, colleagues, clients, business partners etc. Send out requests to every person that you have collaborated with to make a quick comment on a particular skill or listed experience that involves the job you collaborated with them. LinkedIn Groups are a really good way to create and build relationships with fellow freelancers and potential clients. There are many groups to can join but the best are the ones that are relevant to your expertise. When looking for groups to join, consider those whose top contributors are people you’d want to connect with. Such people add value to your LinkedIn interaction. You want to interact with people who are relevant to your area of expertise. People you can work with or learn from, not just anyone. Make sure you actively participate in discussions – simply being part of a group won’t generate any value for you. 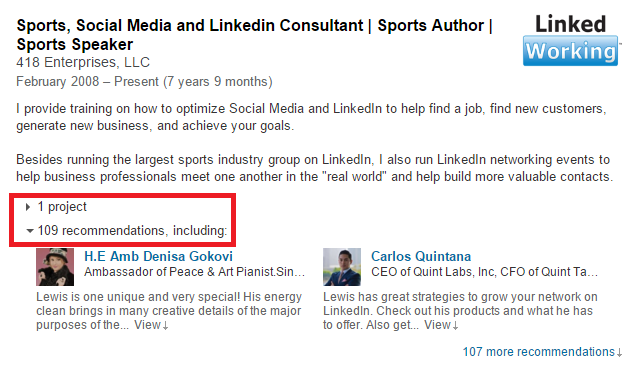 LinkedIn has a great feature that allows you to personalise your LinkedIn URL. 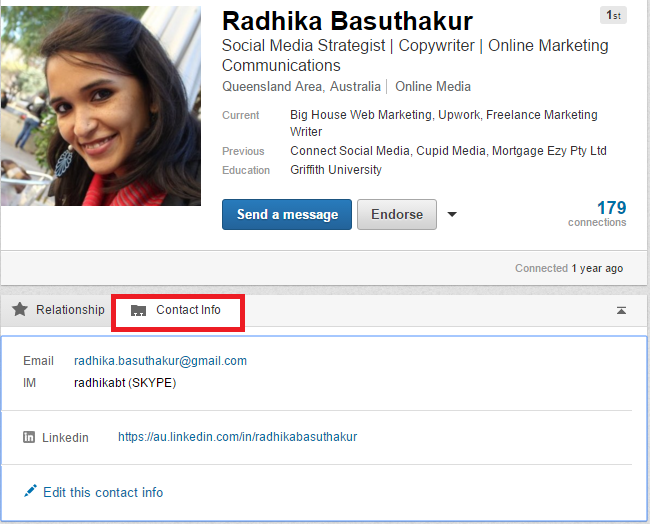 Instead of using the generic number URL, you can optimise your profile by changing your LinkedIn URL. 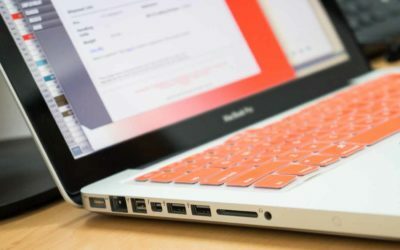 A personalised URL is much easier to share with others too. Add your middle name initial. Before you go, let’s take a quick look at what you shouldn’t do on LinkedIn. Don’t let your profile go for too long without updating it. 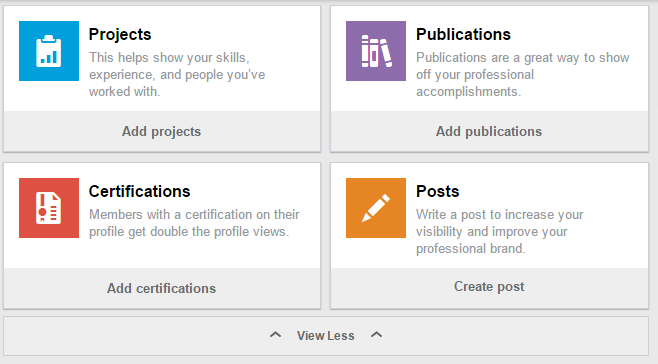 Update it every time you have additional experience or a new job that will add more value to your profile. Don’t use bad grammar. This is a total no no. Remember you are a professional so let your grammar speak well for you. Don’t lie about your jobs and experience or add exaggerations to your actual role. That’s just unethical. Don’t use the generic Connection Request message. Put a bit more thought into and personalise your message for each connection. Don’t recommend strangers just because you believe they will recommend you as well. That will just lower your credibility. Follow these tips to start sprucing up your profile. 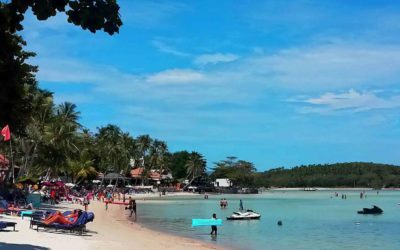 A well-written, thoughtfully-created LinkedIn profile is a worthy time investment as it will definitely come in handy during your attempts to woo and impress prospective clients. 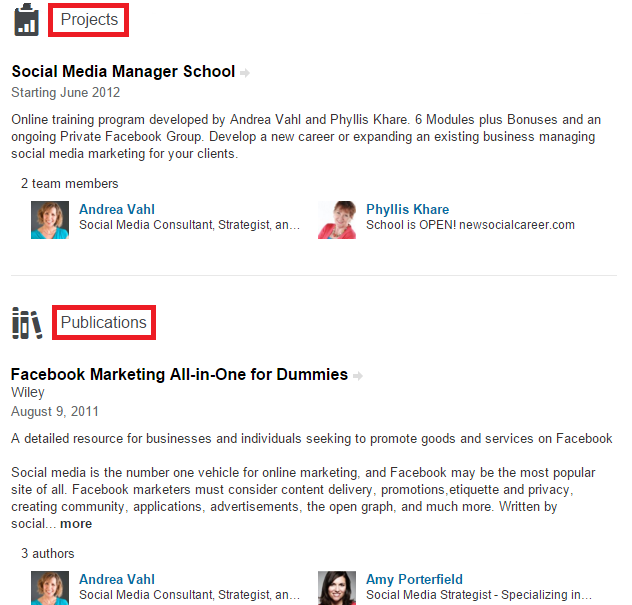 Got any more tips on how to make the most of LinkedIn for freelancers? Please share with us in the comments. This is extremely useful to set up my linkedin profile, when I don’t know anything about it..Thank you! I found your blog to be very informative and interesting. I am satisfied that you simply shared this helpful info with us. Please stay us informed like this.